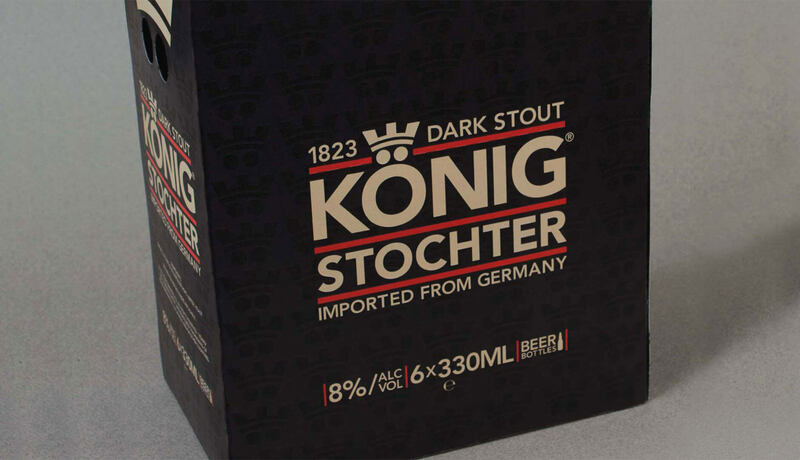 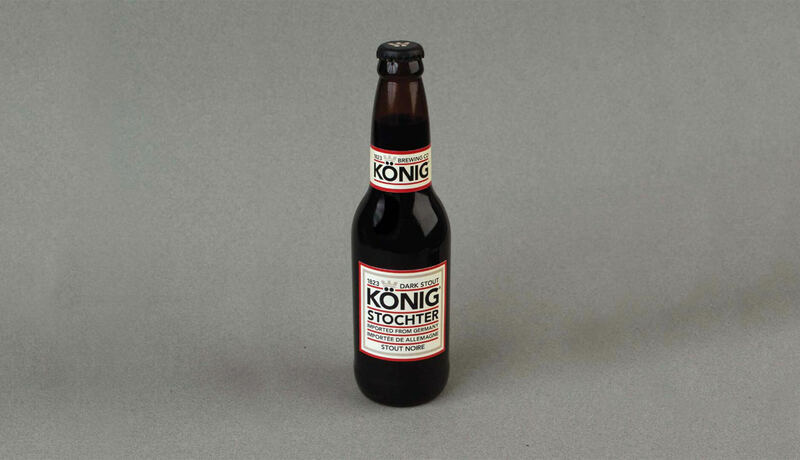 A dynamic typographic solution was created for the German Beer named Königstochter. 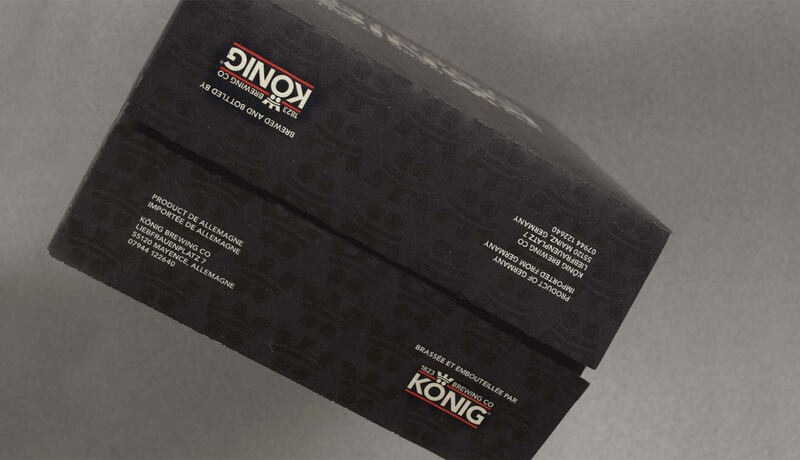 The identity was created with the intent to stack type on top of one another like a medieval castle wall on the Rhine. 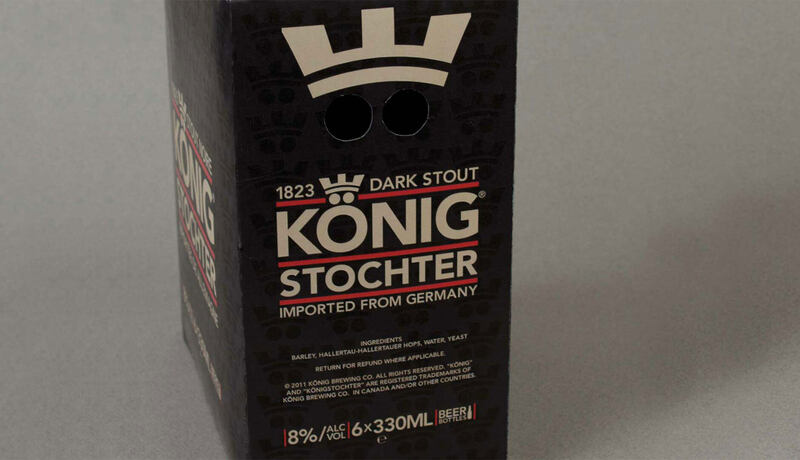 The signature crown was also added to all of the bottle caps.